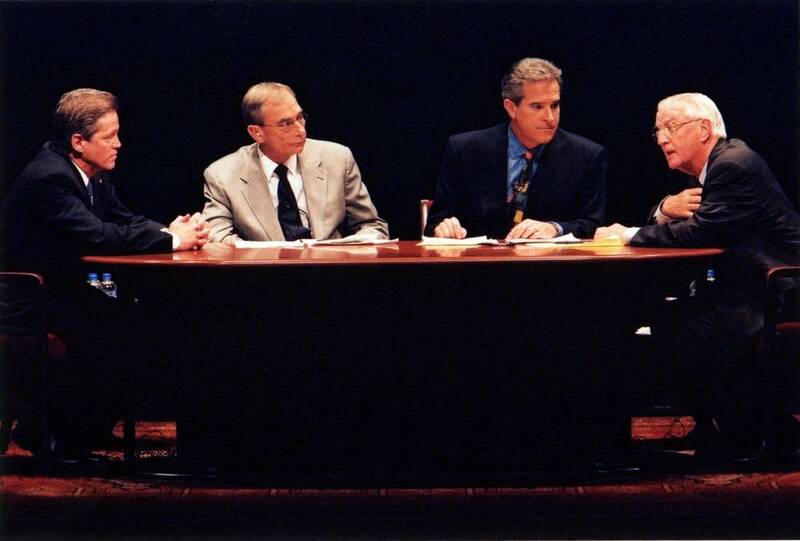 This debate originally aired in November 2002. It was one of the most unusual elections in Minnesota history. Fifteen years ago, after DFL Sen. Paul Wellstone was killed in a plane crash 11 days before the election, Walter Mondale replaced him on the ballot. Mondale was a U.S. senator and vice president, but had been out of elected office for nearly 22 years. His opponent was the mayor of St. Paul, Republican Norm Coleman. The two candidates debated only once, on the day before the election. MPR News anchor Gary Eichten and KARE 11's Paul Magers were the moderators. "If you look at the experience, I was mayor of the capitol city for the last eight years," Coleman said. "I was a Republican mayor in a Democratic city and we figured out a way to get together." Coleman pointed to the lack of legislation on prescription medicine and energy as two things all Minnesotans can agree on being main issues for the state. Mondale disagreed with Coleman's stance on both. He accused Coleman of supporting bills that favor the rich, and criticized Coleman's call to drill in the arctic wild. "You have a campaign here that is a poster child for what is wrong in politics," Mondale said. Coleman said Mondale's experience working on corporate boards meant that he was far more influenced by special interests. A move Mondale found humorous. "That's really charming to hear a Republican worried about a Democrat who knows something about business." Coleman won that 2002 race and served one term in the Senate. 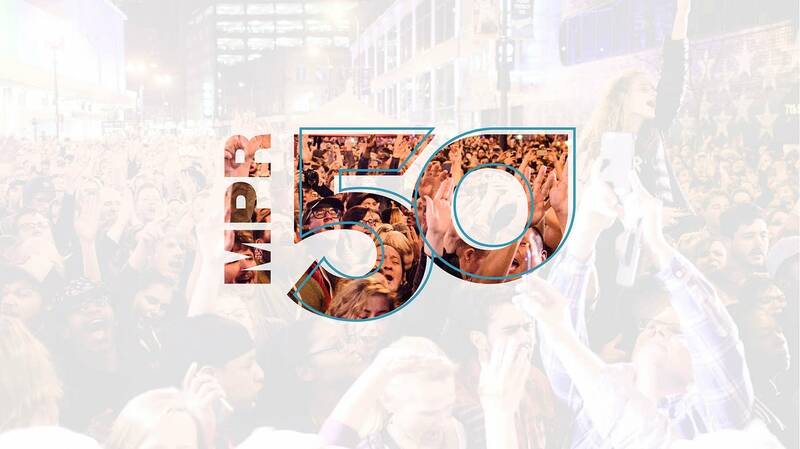 Jim Bickal is the senior producer for Morning Edition on MPR News.